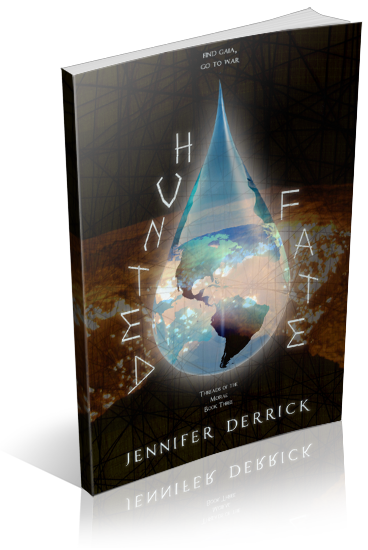 I am organizing a release week blitz for Hunted Fate by Jennifer Derrick, a YA Greek Mythology (Romance) novel, coming from Clean Teen Publishing. The blitz will run from July 24th to July 30th, 2017, you can post on any day during this window. There will be excerpts/teasers available for your post, and every participant will be able to post the blitz-wide giveaway if you wish – giveaway prize(s) courtesy of publisher. Social media sites are welcome. An email with the complete post info including promo items and giveaway details will be sent to all participants on July 20th.